You’re retiring, but your law degree doesn’t have to. There are tens of thousands of Virginians who need your help but cannot afford an attorney. Whether it’s one day a month or five days a week, your legal experience could change the life of a child, a family, a community. In December of 2017, the Supreme Court of Virginia approved changes to the emeritus class of membership as a way of encouraging pro bono practice by experienced attorneys. Emeritus members can help close the justice gap in Virginia, allowing lawyers to stay engaged in the practice of law without worrying about dues or the clients’ protection fund fee. As an emeritus member, you must continue to keep up your yearly education requirements, but you will be eligible for 12 FREE hours of CLE credit from Virginia CLE. 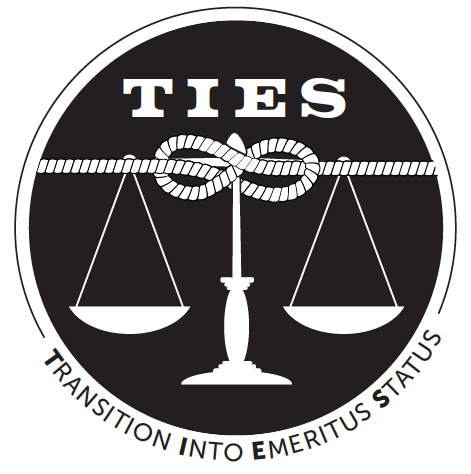 Emeritus members must be affiliated with a Qualified Legal Services Provider of their choice, but they no longer have to be supervised by a legal aid attorney while doing their pro bono work. You are willing to limit your practice exclusively to pro bono service. You are an active, associate, or retired member of the bar in good standing and not the subject of discipline by our bar or any court within the past 15 years. You have practiced law for 20 years or more. You have been actively practicing for five of the seven years immediately preceding your application. You certify your affiliation with a Qualified Legal Services Provider. And you certify whether or not you are covered by malpractice insurance. For questions about the program, contact the VSB Pro Bono / Access to Legal Services department at (804) 775-0522. To start the application process toward emeritus status, call the membership department at (804) 775-0530.